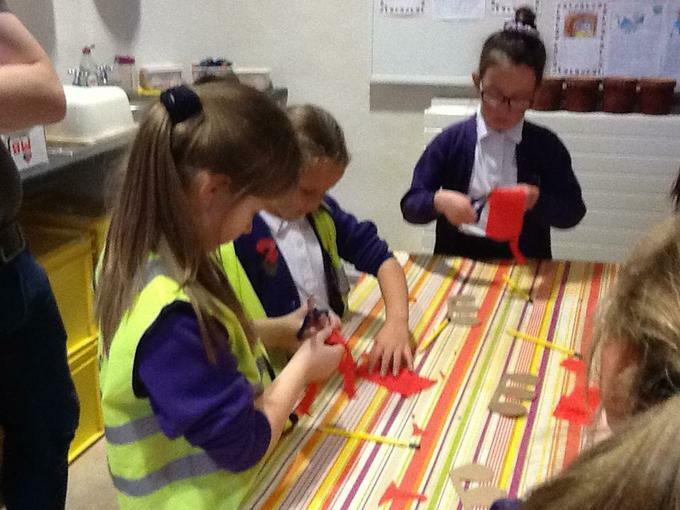 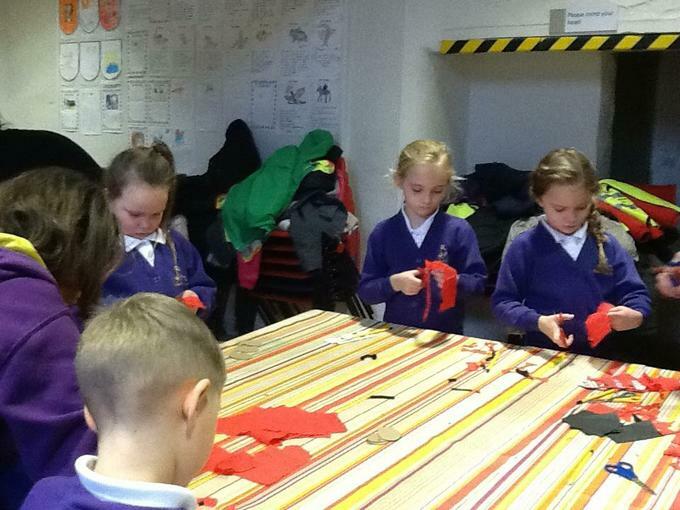 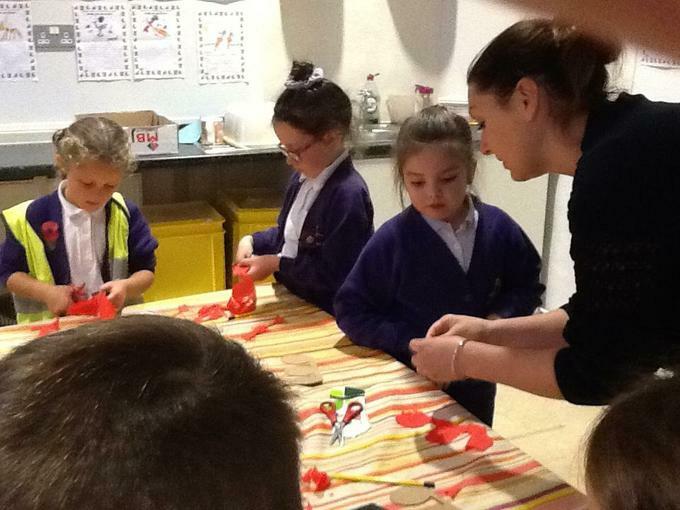 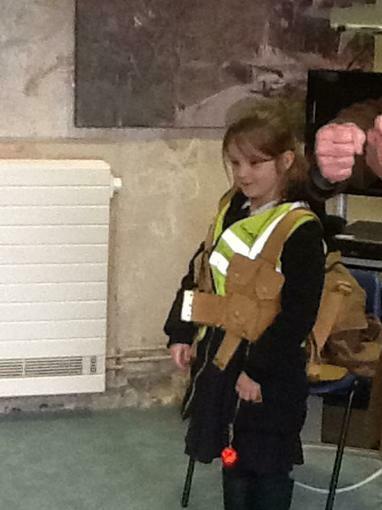 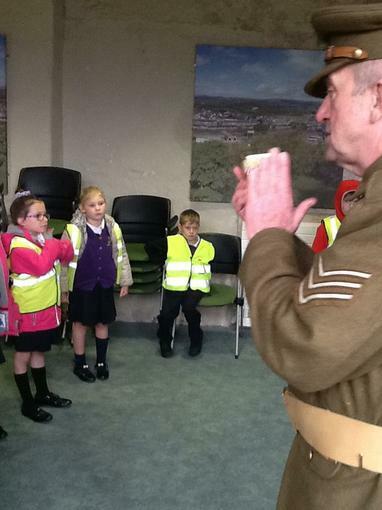 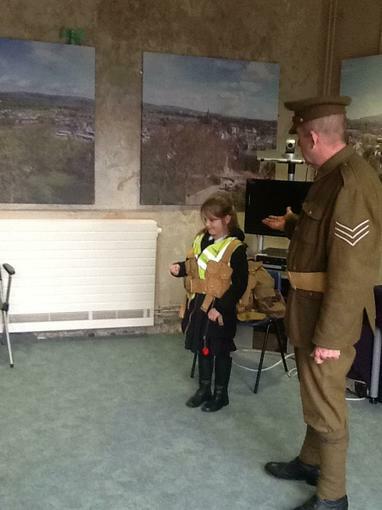 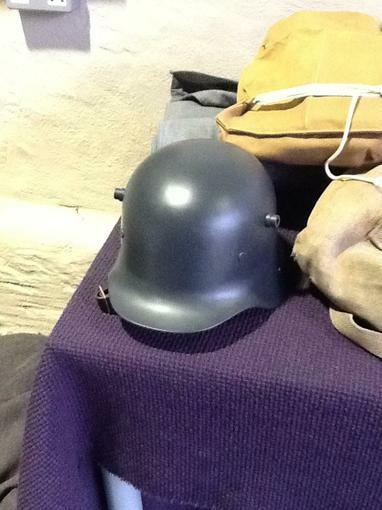 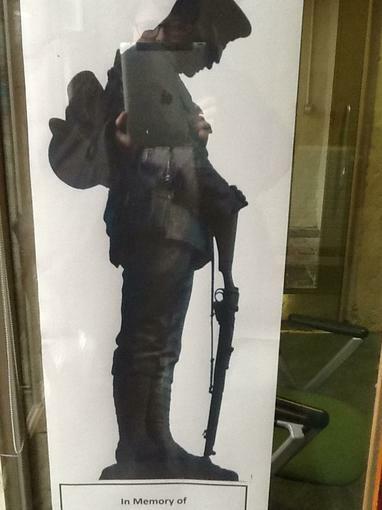 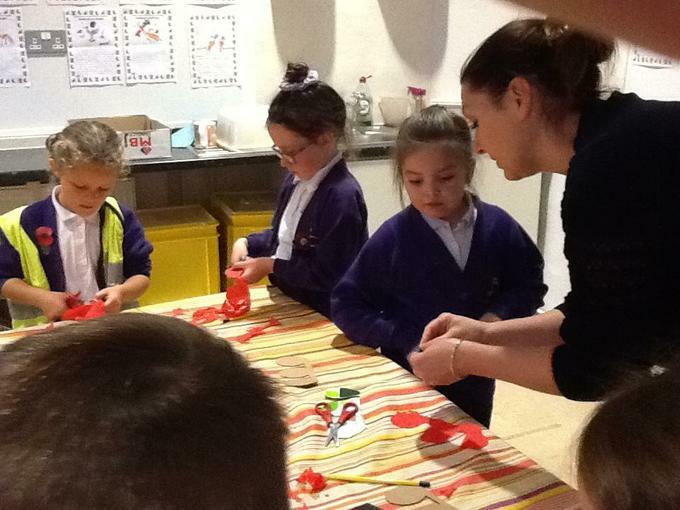 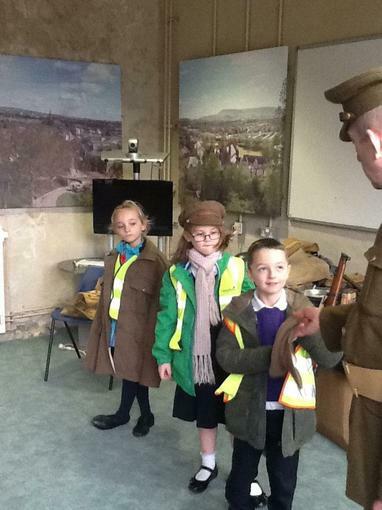 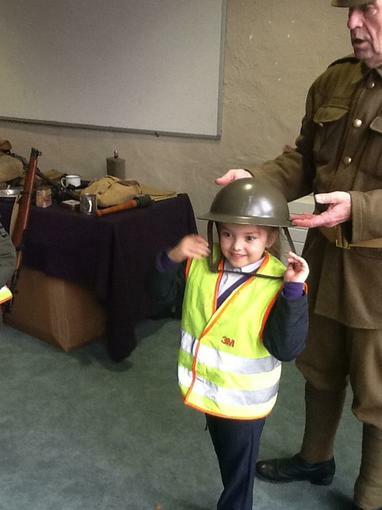 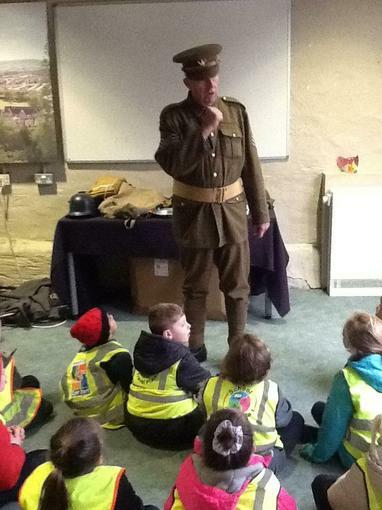 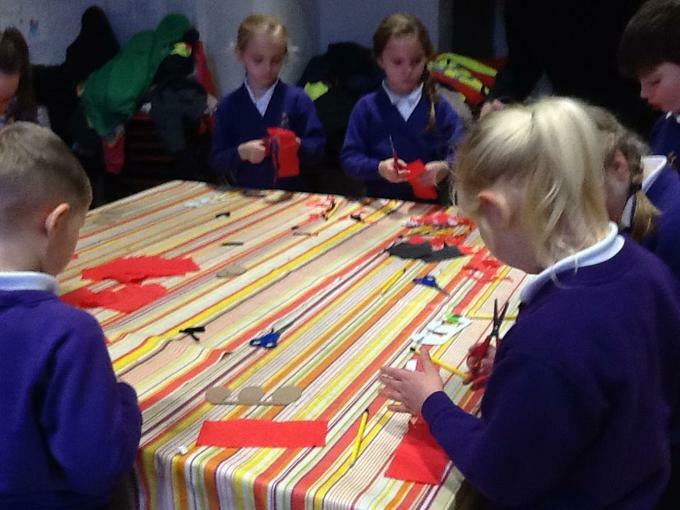 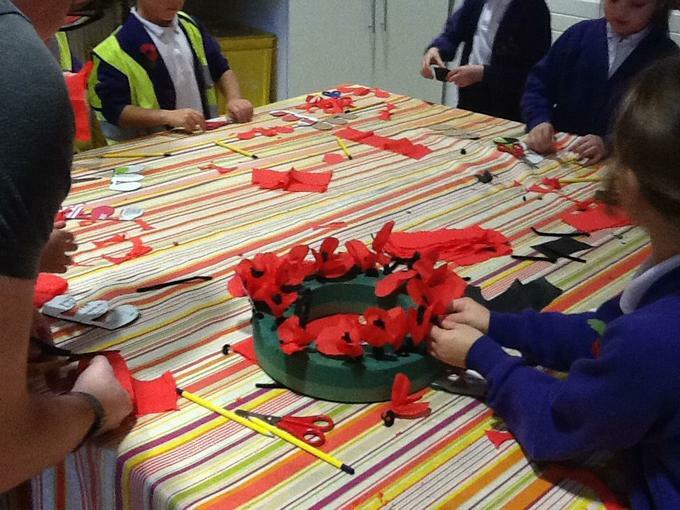 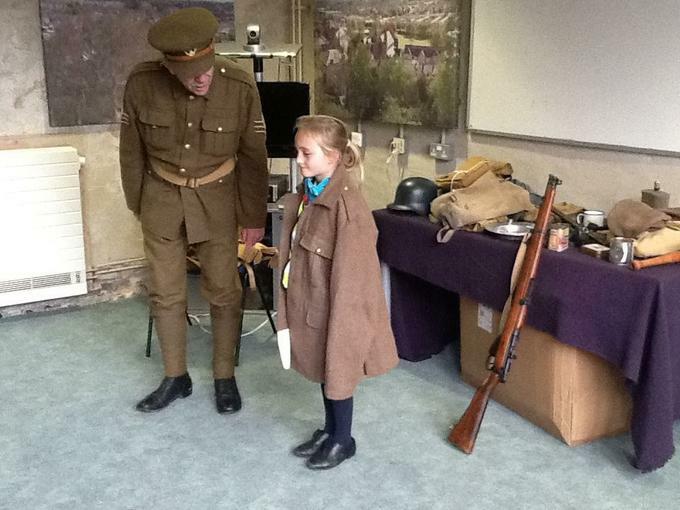 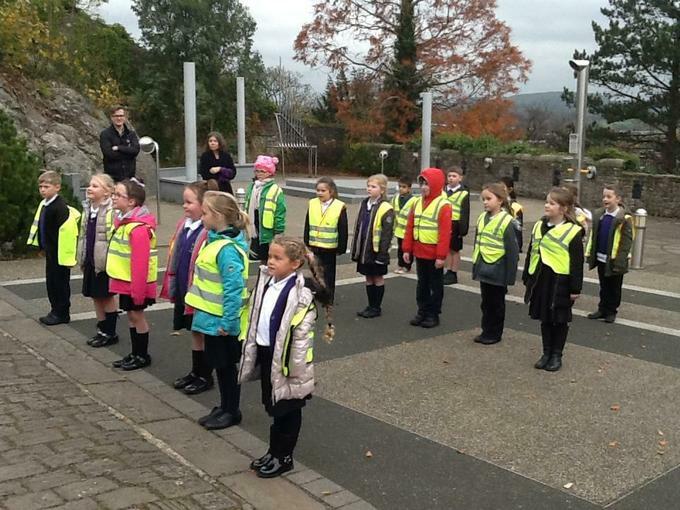 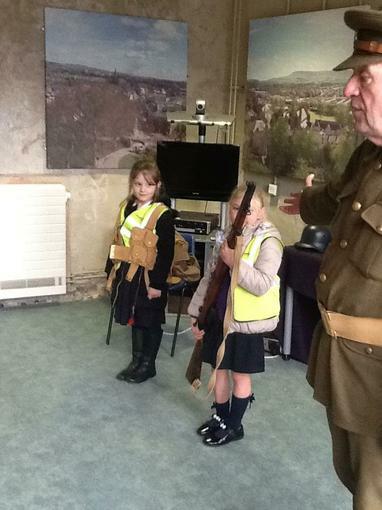 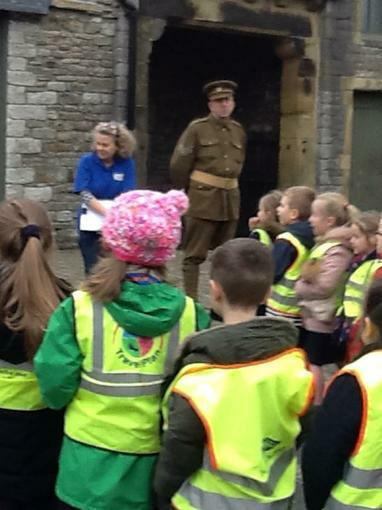 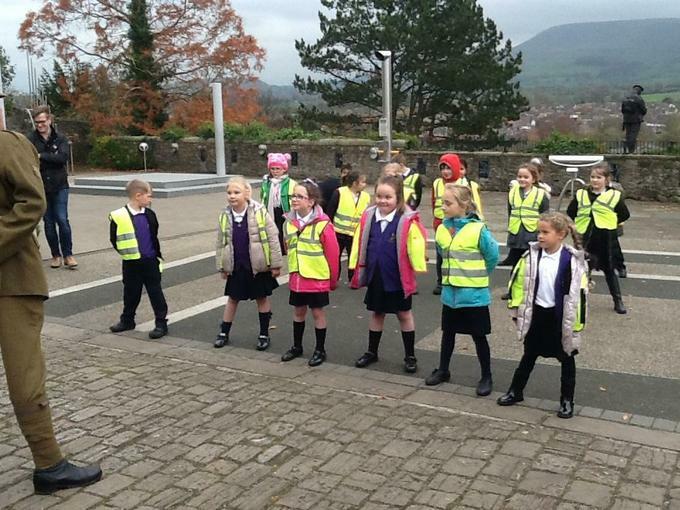 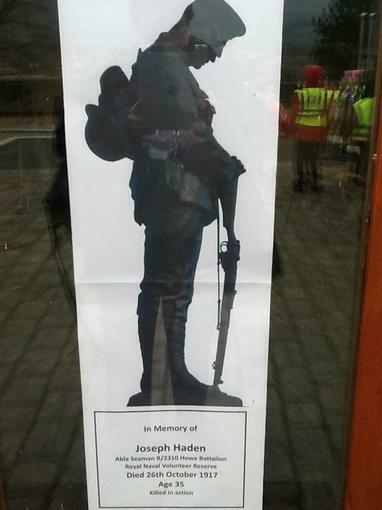 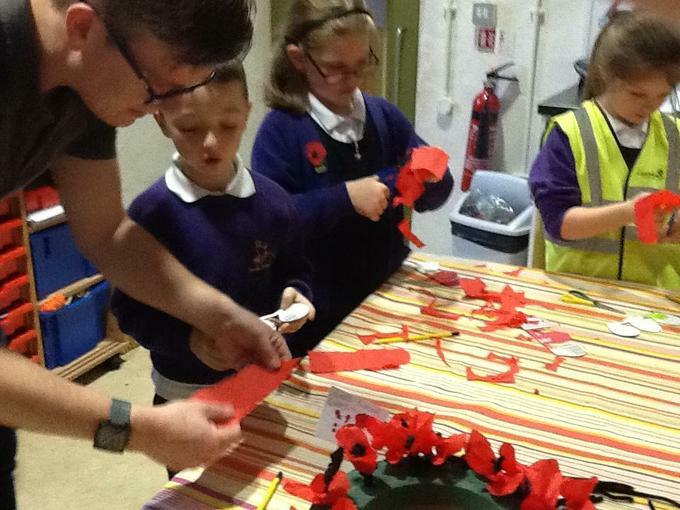 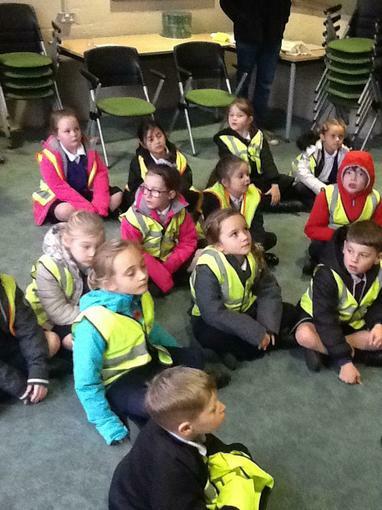 The children visited the castle museum to take part in a range of activities to commemorate the end of WW1. 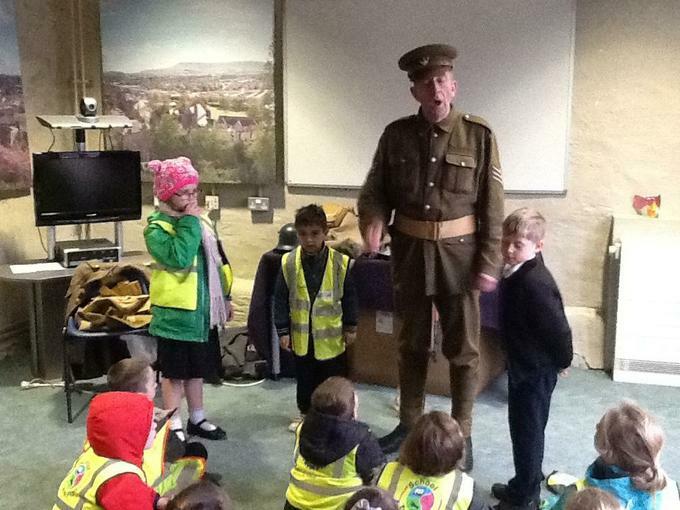 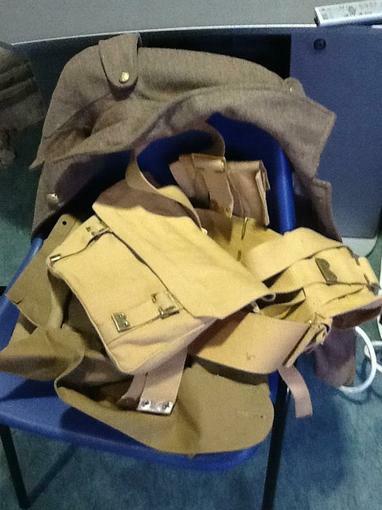 Trench life - the children listened to stories of trench life from a WW1 Tommy, they sung songs from the Front and took part in a drill. 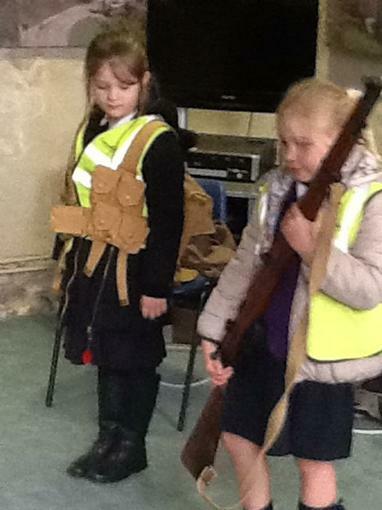 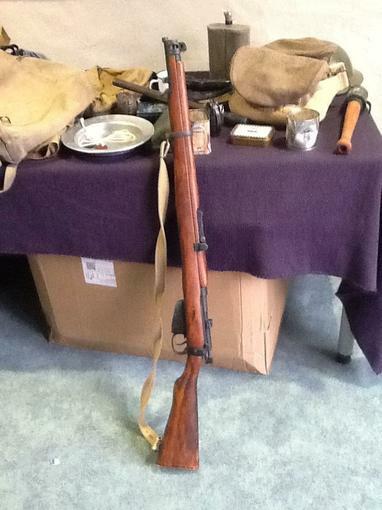 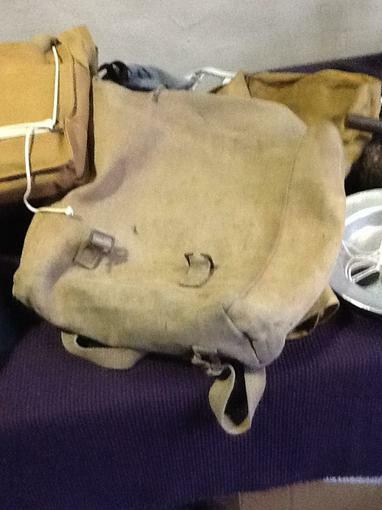 They then handled and explored genuine WW1 artefacts. 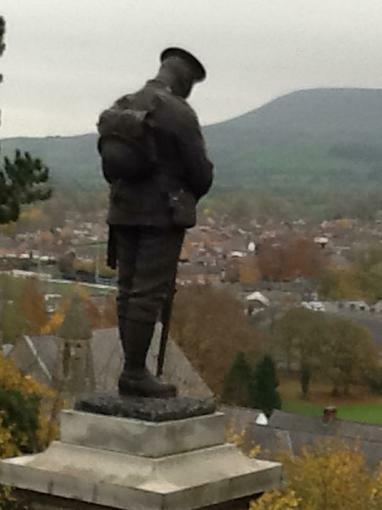 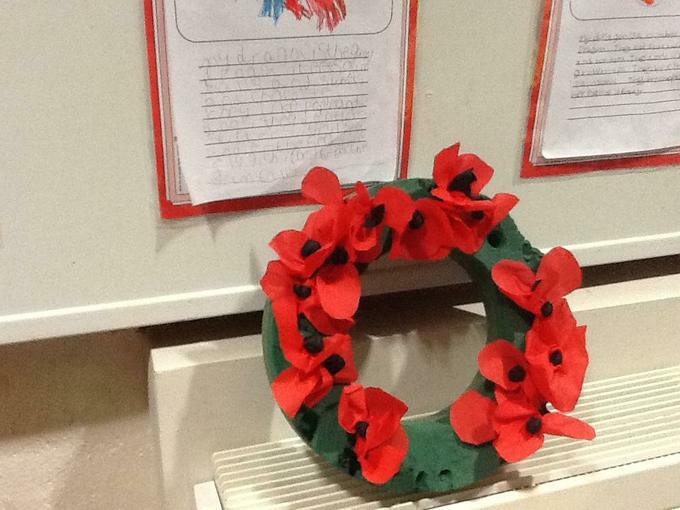 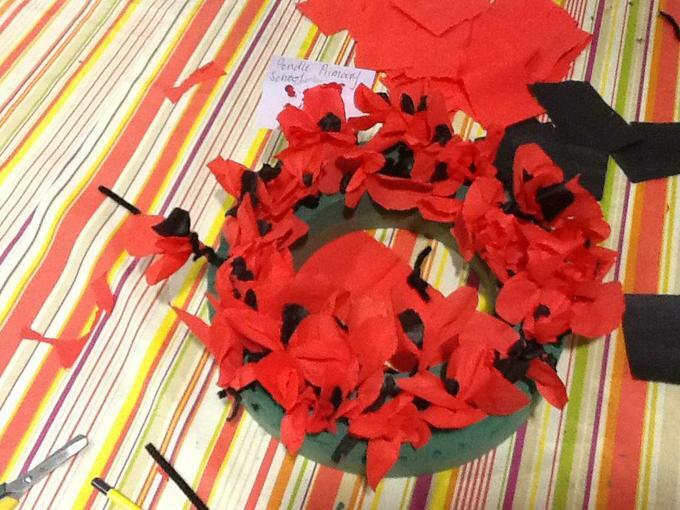 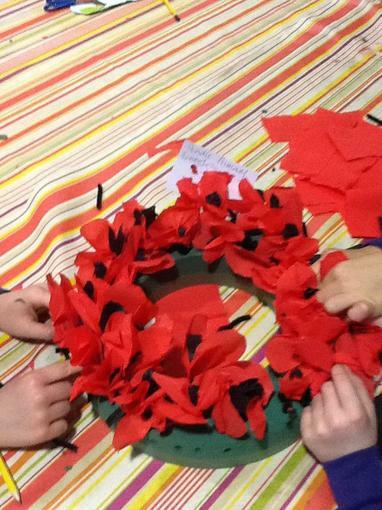 Poetry - the children used the theme of remembrance as inspiration to write a poem. 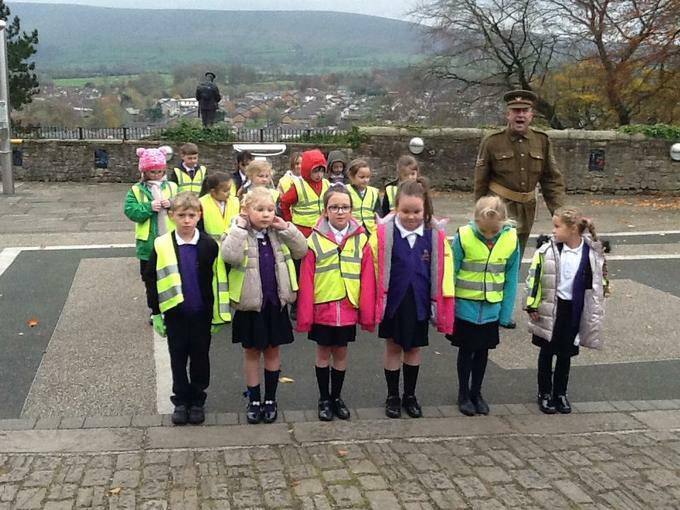 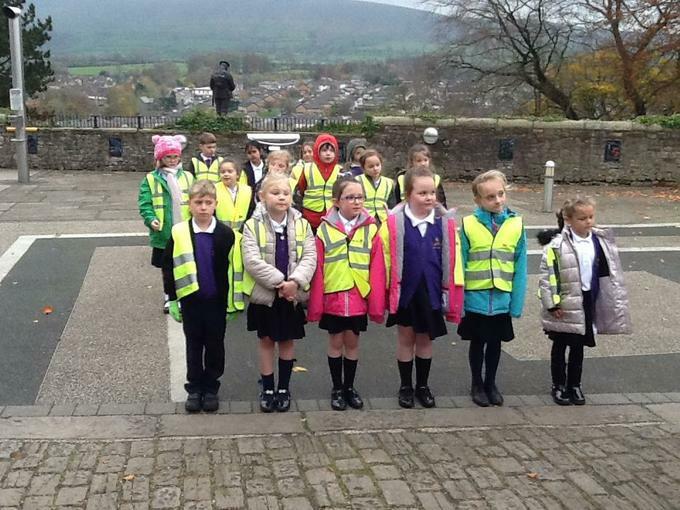 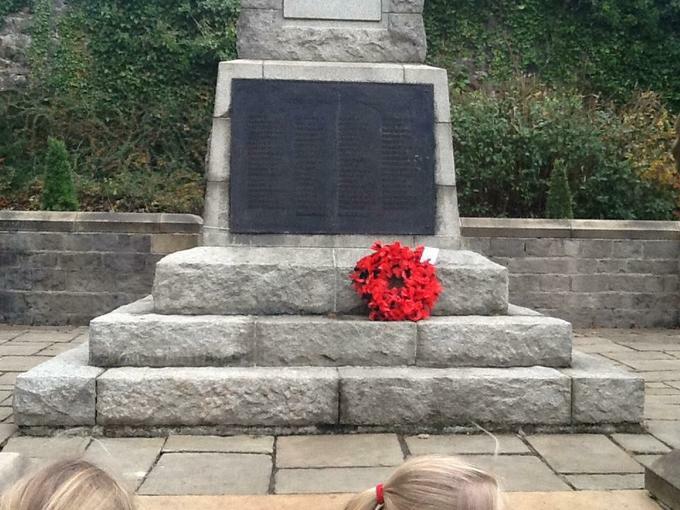 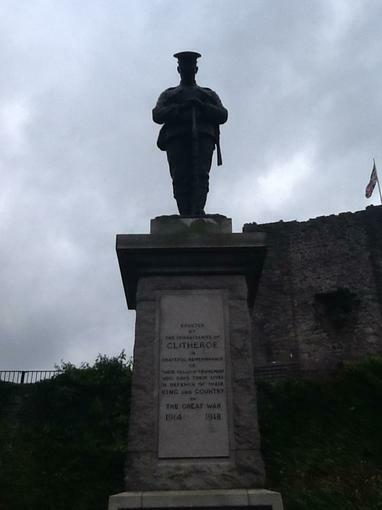 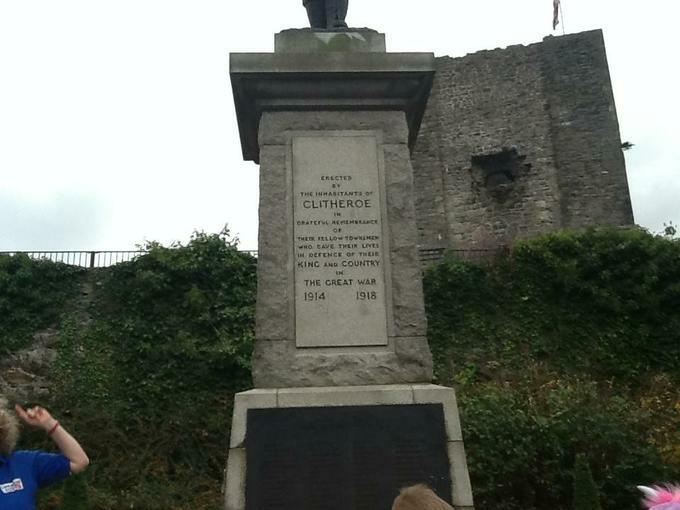 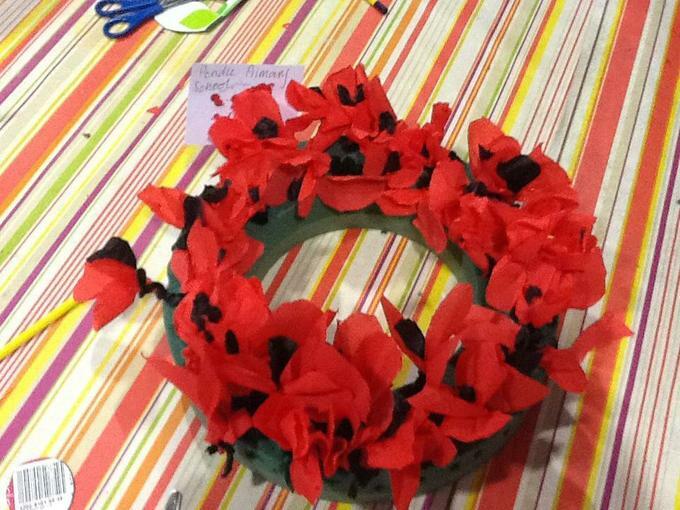 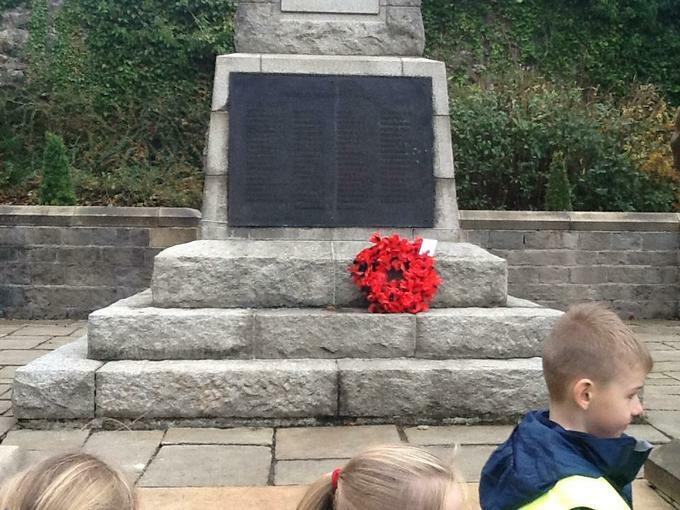 A class poppy wreath - the children made a poppy wreath and then laid it at the War Memorial in the grounds of Clitheroe Castle.